Research showed that the front-line policemen work 13 to 15 hours a day, which made overwork a major concern in China. Chinese Ministry of Public Security on Thursday, said 361 Chinese public security officers died on public service in 2017 with 246 cases due to overwork. 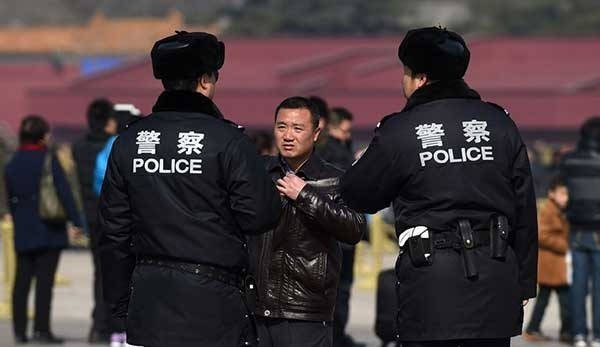 The ministry also said that the average age of the deceased officers was 43.5, half of the average lifespan in China. It said that research showed that the front-line policemen work 13 to 15 hours a day, which made overwork a major concern in China. The ministry, however, said it had increased pensions to officers’ families and improved insurance system. It also said that it paid officers’ medical costs and provided support for their children. The ministry said it had highlighted the importance of using more scientific and technological tools to lower the workload of officers.